All youth organizations are encouraged to review the Guidelines and use the Application form and invited to apply. Deadline to submit applications is February 13, 2013, 11:59pm EST. The YSF provides seed funding to outstanding youth-led initiatives that promote long-term constructive relationships between people from diverse cultural and religious backgrounds. The Fund links small scale and local work to larger movements for social and global change. It supports the development of young peoples’ organizations and other means for their work to have an even broader and deeper impact and to be expanded. 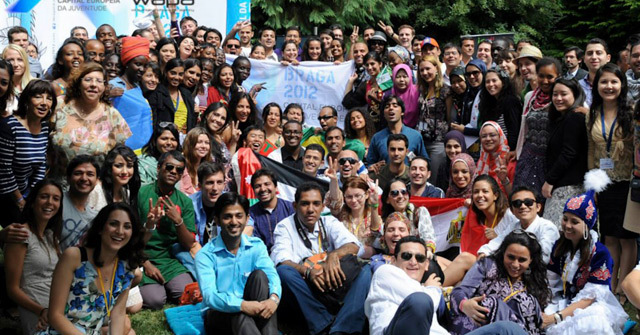 Send your complete application, CV/resume, registration certificate and a copy of the statute toysf2013@unaoc.org by February 13, 2013, 23:59 New York City time. Please email these documents in one message. If the files are too big, please compress them in RAR format.